Fifty-eight percent of respondents replied [to the Econsultancy survey] that their organisation had not made any changes, nor was it planning to make changes, to existing marketing tactics in light of Brexit. That being said, Mopinion has outlined a few Brexit details that you as a digital marketer (or any digital role) should be aware of…Keep in mind, however, that with so much uncertainty in the air, there is no straightforward answer as to how to move forward (just yet). If you watch the news, you’ve likely heard about the concept of a “deal or no deal Brexit”. To clarify, a no-deal Brexit would mean that the United Kingdom (UK) would leave the European Union (EU) with no agreements in place about their future relationship. So, for example, all multilateral agreements would cease to exist. 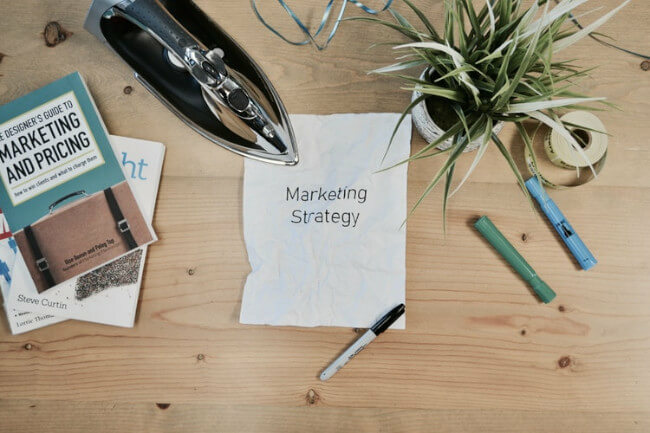 For marketers this would be the worst-case scenario as it would disrupt various marketing data elements, such as data flow, data protection and business contracts. It would also mean that there would be no 21-month transition period for businesses to get their affairs in order. GDPR will likely remain but what about data flow? 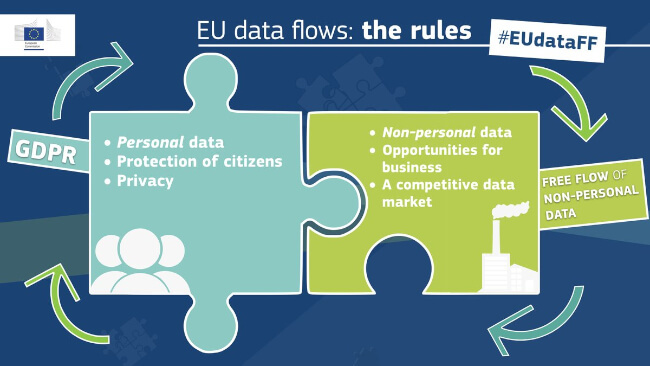 Organisations collecting and using personal information about citizens in Europe will need to comply, regardless of location. But it is more than likely that the UK will apply the GDPR anyway, or bring in its own similar law. Either way organisations should continue to prepare for the expected change. The General Data Protection Action, or GDPR will likely remain the law in the UK. This much is clear. But without an adequacy agreement, UK businesses will have to find another way of retaining the free flow of data. Without this, many fear that the UK will lose its position as a global leader in data, tech and marketing (according to the DMA Group). Many are keen on advocating the Adequacy Plus (adequacy agreement), which would enable the free flow of data between the UK and EU. For example, a UK-based company that has EU customers may use an EU-based data centre, but the information is processed at the UK HQ. If the UK leaves the EU without a data deal this company would lose access to its own data, as transfers from the EU to the UK would be prohibited. The company would need to find a new supplier or may move operations to the EU, so it can efficiently serve EU-based customers and not have to worry about transferring data from the EU to the UK. In other words, it is imperative that the free flow of data is maintained. Note: Brexit is not only placing a heavy burden on EU marketers, but also American organisations as well. Prior to Brexit, online marketing agencies were in safe hands thanks to the Safe Harbor agreement, an agreement which regulated the flow of personal data between the European Union and the United States. This agreement was later overwritten and replaced with the Privacy Shield agreement. The question now is whether Brexit will require this agreement to be renegotiated, or if the EU will try negotiating a completely new agreement, seeing as how England will probably have its own privacy laws. This is all still a bit dubious. There is some good news in the short term though. 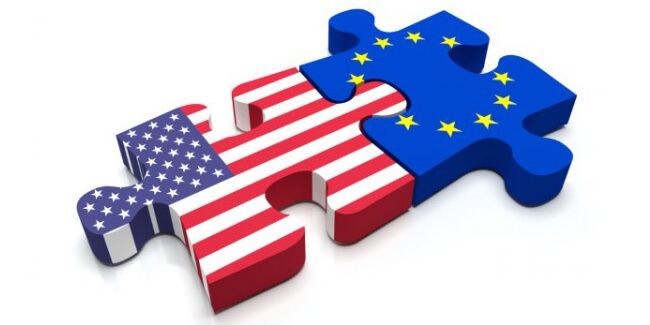 Following the invalidation of the Safe Harbor Agreement, marketing agencies in the US have since been incorporating ‘binding corporate agreements’ and ‘model contract clauses’ into their agreements, which has served as a temporary solution for collecting and transferring data from Europe to non-EU countries. Digital Single Market is a policy of the European Single Market, which covers digital marketing, ecommerce, and telecommunications. This policy enables online trading between EU member states including services, goods and capital (without restriction). 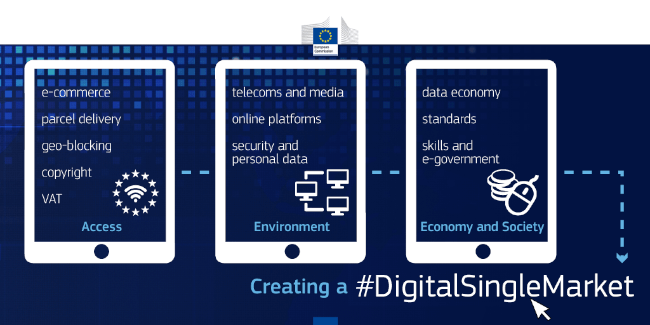 It is part of the EU’s Digital Agenda for Europe 2020, hence the concern of EU organisations. The UK leaving the Digital Single Market would likely mean a heavy decline in growth, especially seeing as how investors and entrepreneurs would be pushed out. Additionally, any UK-based organisations that would potentially want to operate in the EU wouldn’t be able to do so unless they relocated their hea	quarters to an EU member country. As you can see there are still quite a few uncertainties when it comes to Brexit. The only thing we can be sure of is that compliance with any new rules for collecting and storing personal data is going to be more complex than before. After all, new challenges = new expenditures and a new way of thinking. So what’s the bottom line? We all have to be patient and see what comes out of the negotiations. Ultimately, it will just be a matter of adapting and that is something no digital marketer is unaccustomed to!